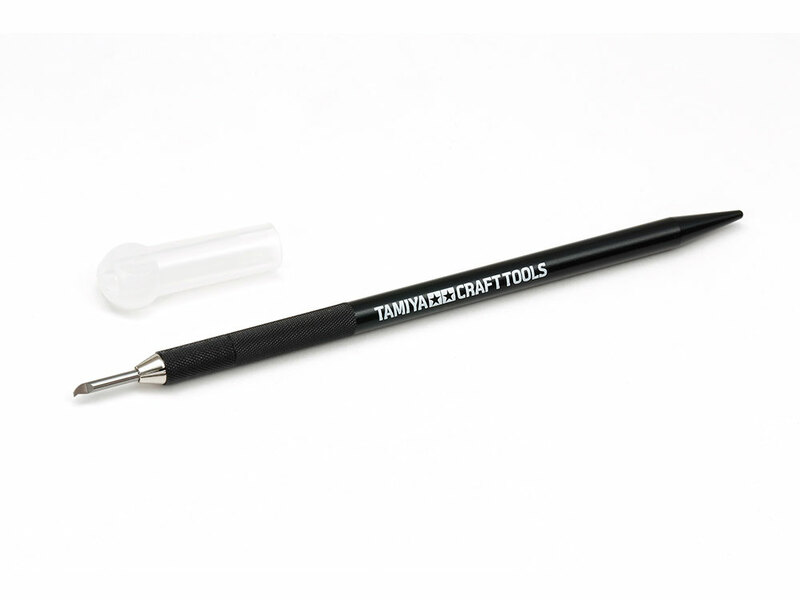 ★This aluminum holder is designed for use with Tamiya fine engraving blades. It is also compatible with Tamiya Design Knife blades. ★Lightweight and durable with a knurled grip, its slimline form allows it to be held like a pen, enabling precision results. ★Comes with a safety cap.